Great riding. Trail looks amazing. 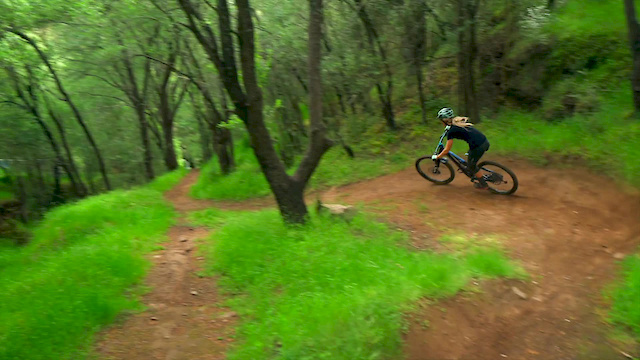 Also this video made me think of the growing number of familys and women on my hometrails. Mountainbiking really made some great progress over the last few years. Loved that. She's so fast and smooth. Getting me in the mood for some dusty trails this summer! Wishing I got the 134 instead of 165.. I could ride everything I do now ill just have to skip the bike parks. nice rip...sweet deity set-up with the copperhead and black labels.